Château Clerc Milon opens its doors to all visitors who want to find out more about the illustrious property. 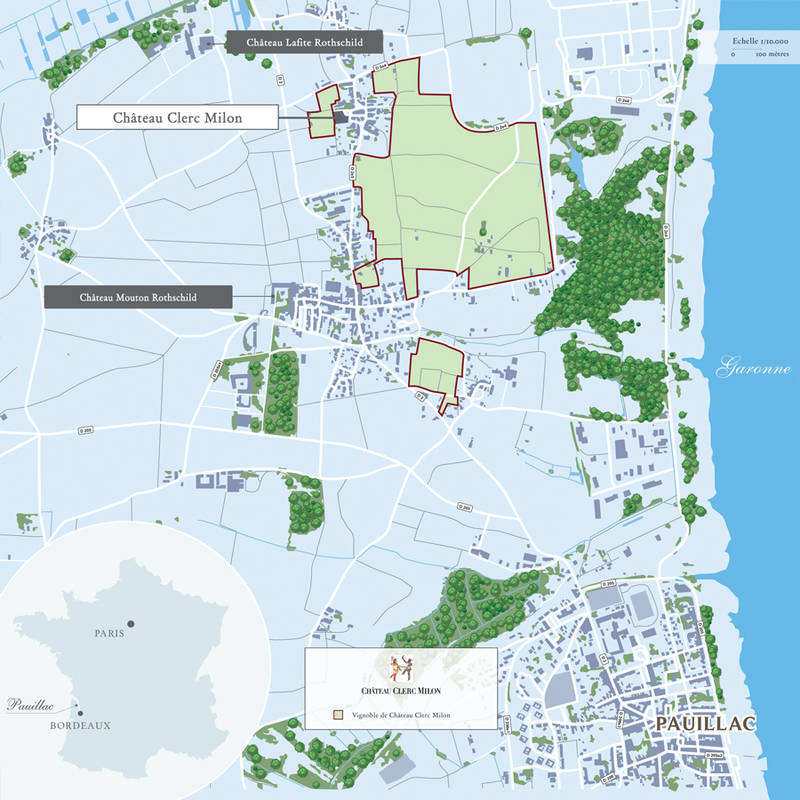 Ideally located between two First Growths, Château Clerc Milon is now one of the properties to visit in the Pauillac appellation. Château Clerc Milon has so much to share: not only the vinegrowing and winemaking that takes place there but also its architecture and its art. Visitors will see behind the scenes of how the property’s wines are made, starting with a description of its ideal geographical location and the discovery of its exceptional terroir. 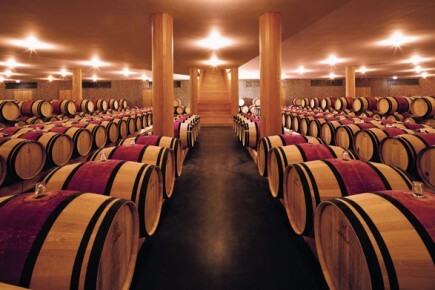 That will help them understand some of the features that make Château Clerc Milon so unique, such as its commitment to the environment and an ecologically responsible approach, not only in vineyard practices but also in the architecture of the winery building and the energy sources used in its operation.  Château Clerc Milon will also reveal its attachment to the arts in general and dance in particular, reflected in the design of the label of the property’s two wines. After discovering the magnificent barrel hall and passing through the vat room, visitors will enjoy a tasting of the property’s wines looking out over the vineyard. After the reception rooms with their unusual decoration, the tour ends with the exceptional view from the terrace overlooking the vines. Closed at weekends, on public holidays, in August and between Christmas and the New Year. Groups limited to 10 people.